When things get quiet around here, it’s a pretty safe bet that things have been crazy at my day job. I’ve been doing what I do for a long time, and I learned early on how to juggle, but these last few weeks I feel like the minute I turn my attention to one task, three more things pop up that require my immediate attention. Couple that with the usual change-of-seasons sluggishness I tend to experience, and you have one tired dame who has struggled to find suppertime inspiration when I get home in the evening. 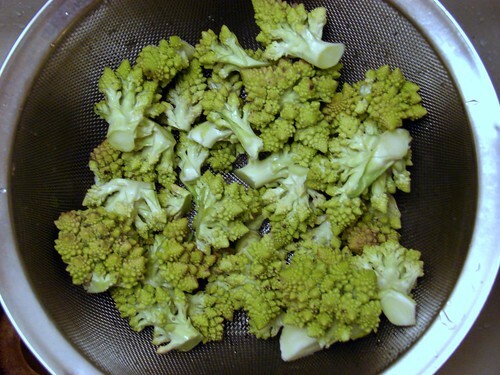 I had a gorgeous head of otherworldly-looking romanesco cauliflower that I turned into soup last night, starting with a base of chopped leeks softened in butter, then adding romanesco florets and some homemade stock, but when the florets had softened and I pureed the soup, I was less than thrilled with the texture. It was just too thin, and my fiddling with it to achieve something close to the result I wanted meant the soup cooked too long, going from a lovely pale green to an unappetizing greyish hue. I couldn’t even bring myself to take a photo. The flavors, however, were there, the delicate soup getting a nice burst of freshness from a celery leaf and preserved lemon gremolata stirred in at the end, so I think I’ll give this soup another go-round soon. Woman, you are after my heart with that celery leaf and preserved lemon gremolata. 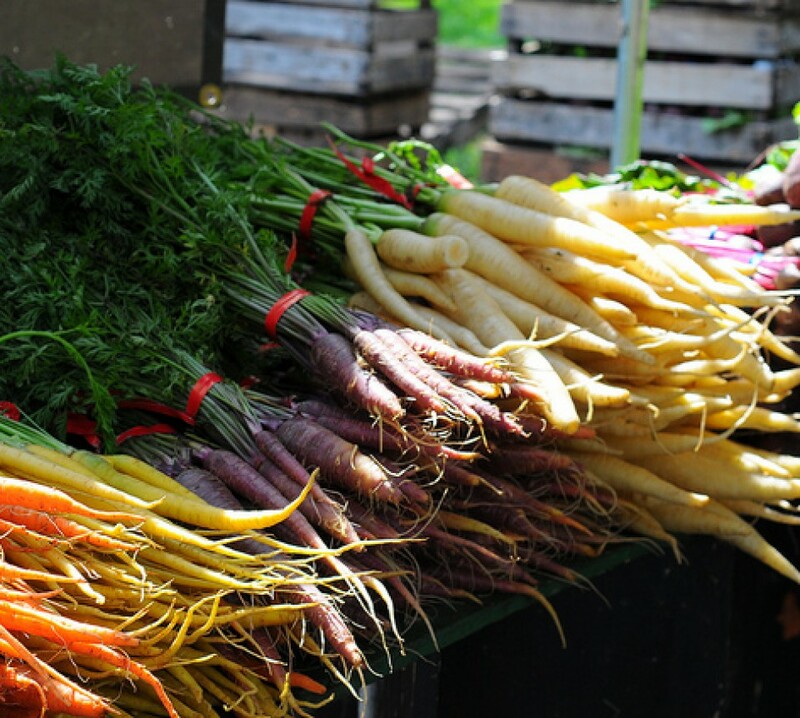 Rachel – I never liked celery until we started getting it from the farmers’ market. Now I can’t get enough, and I want to put celery leaves in everything! Marie – Thank you 🙂 Mike put up a bunch of Meyer lemons, and they’re delicious. I figured I’d try some in gremolata and they were lovely. I often add a small peeled chopped potato to the vegetable mix when I make a soup of this sort. Adds a little needed thickness.